Sold: 2500 Sq. 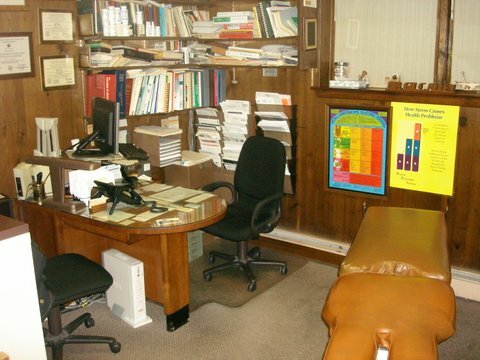 ft Medical Office space in Rosenberg, Texas in a very busy strip center. 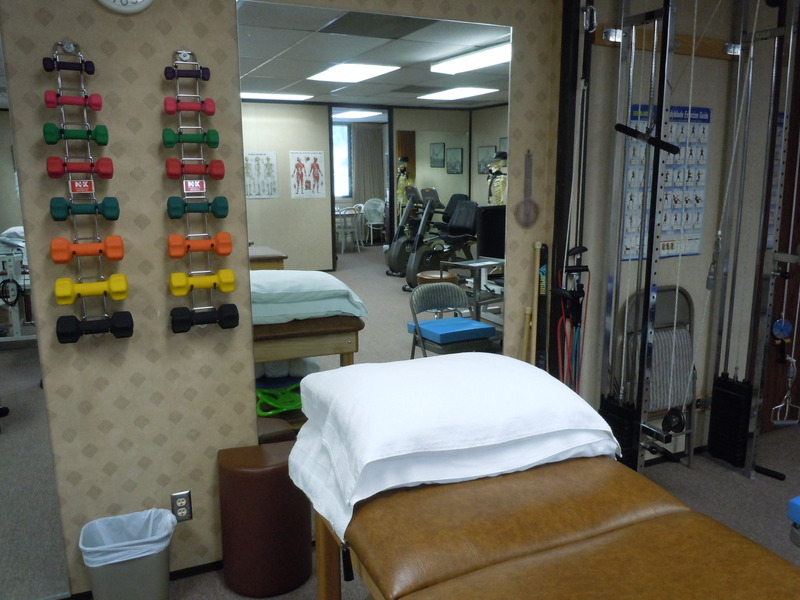 Sold: Physical Therapy Practice in Stafford Virginia with gross collections of 2.4 million. 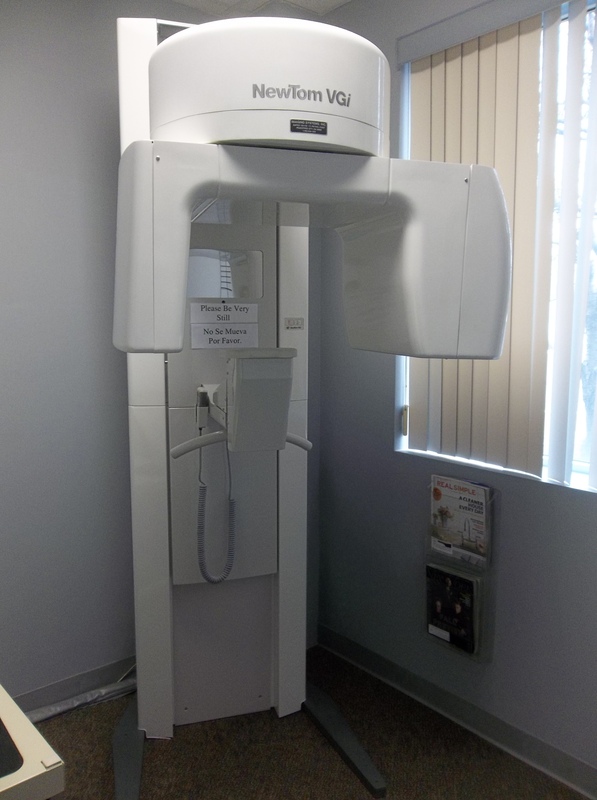 This is a turnkey operation with two locations. 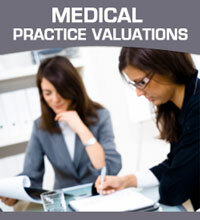 Sold: Clinical Reference Lab in an affluent area of Sarasota, FL. The Lab has spent about $900,000 in buying equipment as well as in start-up costs. 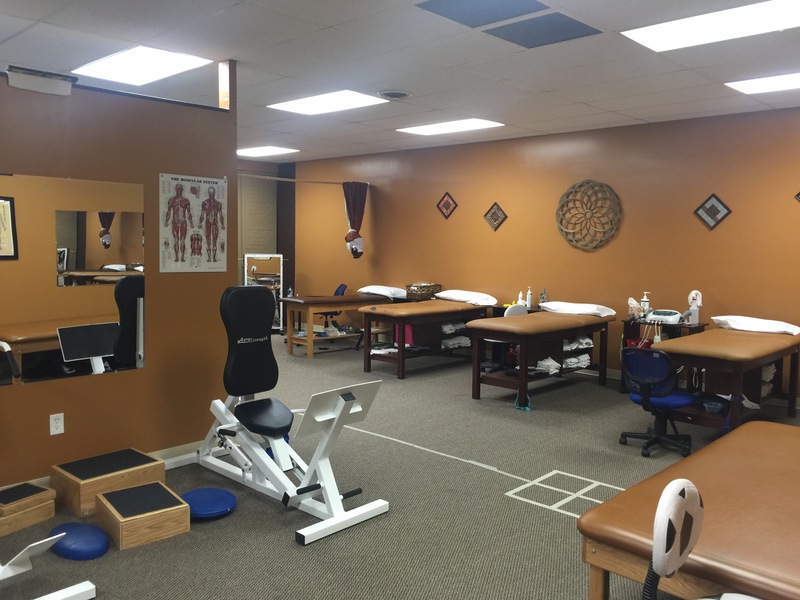 Sold: Fully equipped chiropractic practice in the heart of Tampa Bay in a peaceful prime professional building. Sold: Established Nutrition / Dietitian Practice for 48 years in Flushing New york with $270,000 yearly collections. Sold: An established, on-going six bed assisted living facility located in a quiet neighborhood in Seminole County. Stable patients and positive cash flow. Sold: An established, on-going five bed assisted living facility located in a quiet neighborhood in Seminole County.